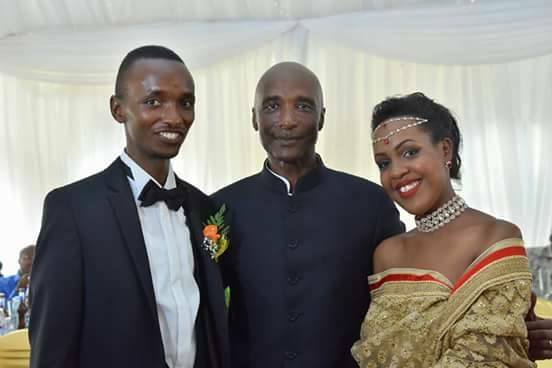 As the crackdown and arrests of Kayihura former allies continues it has emerged that former head of crime preventers, Blaise Kamugisha briefly ran out of the country last month and only came back after being called by the president asuring him that he won't be arrested. It believed that Kamugisha fled Kampala on the night of June 21 by road to Nairobi after using a pseudo-name and temporary travel documents to cross the border. Upon arrival in Nairobi, Kamugisha contacted some of his contacts at State House who put him through to Museveni. 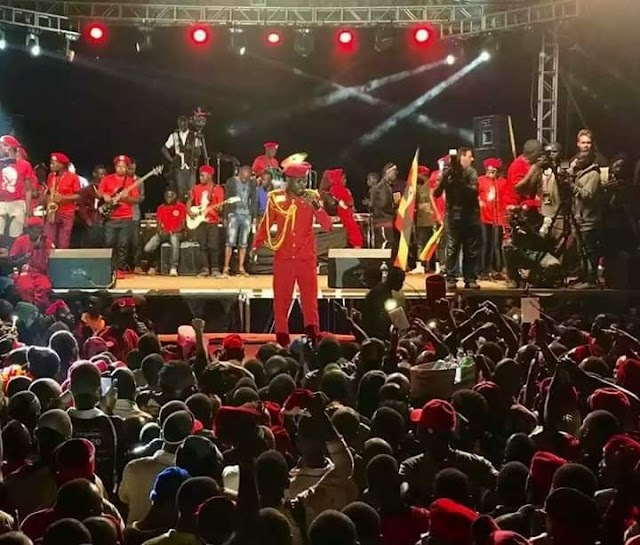 After a conversation with the president, Blaise returned to Kampala aboard Kenya Airways flight on June, 24. As the head of crime preventers, Kamugisha was close to Gen Kale Kayihura and since the arrest of the former IGP, he has been living in fear. Sources said there were intelligence reports linking him to the recruitment of rebels to overthrow government under the guise of recruiting crime preventers. These reports had made their way to the desk of Col Kaka Bagyenda, the head of Internal Security Organisation (ISO). After sacking Kale Kayihura as IGP early this year, president met crime preventors at a ceremony where Museveni ordered that crime preventers be integrated into the UPDF, Kamugisha pledged his loyalty to President Museveni during which he said they can even kill for the president.